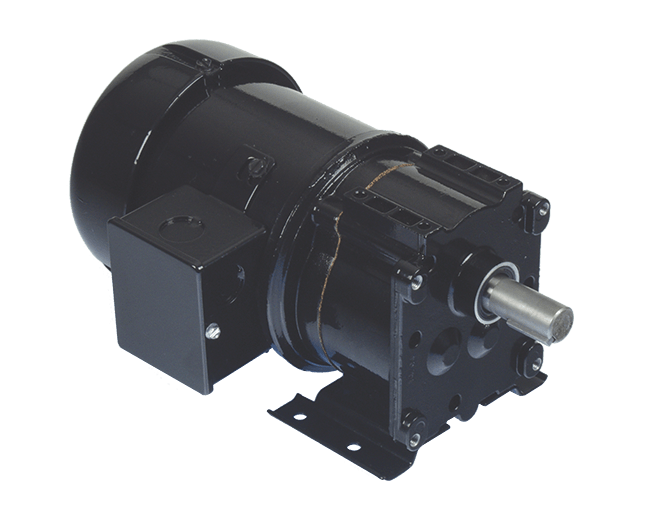 Bison Gear and Engineering designs and manufactures a full line of fractional horsepower AC Parallel Shaft Gearmotors. Used in applications for fuel burners, food processing conveyors and equipment, ice and beverage dispensing equipment and many others, Bison's AC Parallel Shaft Gearmotors provide countless solutions to meet our customers' requirements. For Inverter Duty Parallel Shaft Gearmotors, please check out our Inverter Duty AC Gearmotor section.